How Far is Ramchandra Nivas? 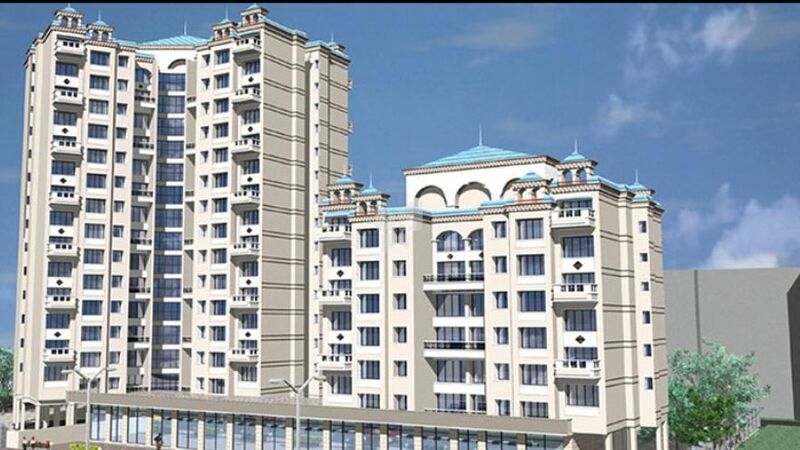 Ramchandra Nivas is located in Koperkhairne which is one of the fast developing nodes in Navi Mumbai. Situated between Airoli and Vashi. It is well connected by roads towards thane and Panvel. All the essential infrastructure like schools, colleges, banks, market, hospital, restaurants and bus depot are easily accessible. It consists of one wing of ground plus eight floors and the other wing of ground plus six floors, offering 1, and 2 bedroom apartments with Luxury specifications and shops in the ground floor. The flats also have terrace and split level planning. Complex has lush green areas and ample stilt and open car parking space. It is at a Premium location with adjoining green spaces and proximity to railway station. The project totally contains 56 flats and 24shops. Features: * T.W framed attractive Paneled Main door and veneer finished flush doors in other rooms * Marble frames for window sills and toilets with F.R.P. doors * Semi Vitrified flooring in hall, ceramic flooring in other areas * Aluminum powder coated framed sliding windows. * 2’6” wide granite platform and stainless steel sink in kitchen. * Designer ceramic tile dado till 3 feet in kitchen. * Designer Ceramic tile dado till beam bottom in toilets. * Concealed electrification with copper wire with adequate light and power points. * Premium sanitary fittings and concealed plumbing. Aluminum powder coated framed sliding windows. 2’6” wide granite platform and stainless steel sink in kitchen. Designer ceramic tile dado till 3 feet in kitchen. Designer Ceramic tile dado till beam bottom in toilets. Concealed electrification with copper wire with adequate light and power points. Premium sanitary fittings and concealed plumbing.